Blackpool engineering skills are playing a part in establishing a Northern Alliance of high quality education. 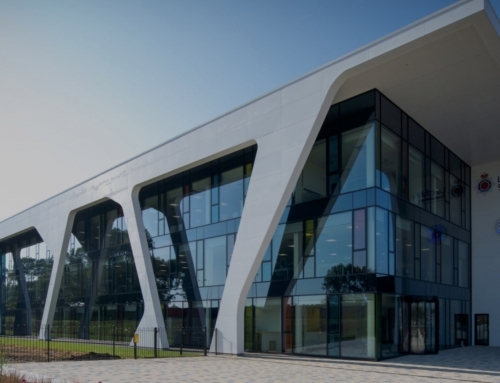 Gilberts, Britain’s leading independent air movement specialist, has employed cutting edge ventilation technology for main contractor Kier Construction for the new Don Valley Academy & Performing Arts College in Scawthorpe, Doncaster. 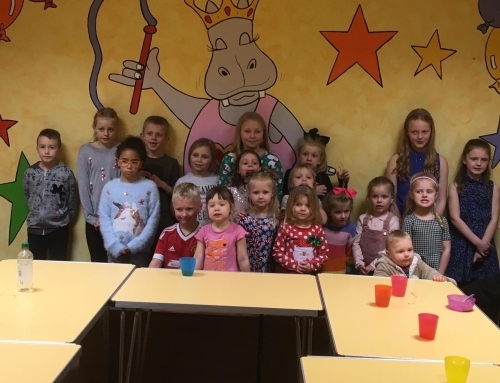 The school is part of the Delta Trust, which aims to establish a Northern Alliance to transform educational outcomes in the region, with a core value of promoting environmental awareness and protection locally, regionally and globally. 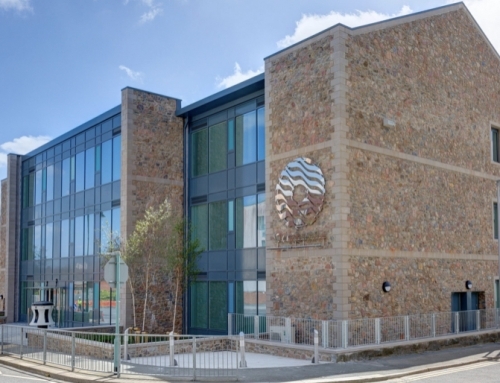 To meet the requirements of the Facilities Output Specification (FOS), and Department for Education school building guidelines (BB101 and BB93), Gilberts has supplied its state of the art Mistral Fusion System (MFS) stand-alone, ductless, dynamic hybrid ventilation solution for multi-occupancy rooms. The modular design of MFS has meant one core product has been used to address design configurations of ventilation through the wall or through the roof in all teaching spaces. 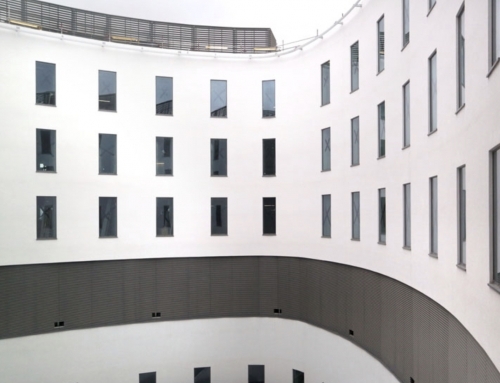 Thus, 130 MFS 128 units paired with Gilberts’ WMZ glazed in façade louvres have been utilised to deliver appropriate airflow and quality into the classrooms with minimal heat loss throughout the three-storey building. 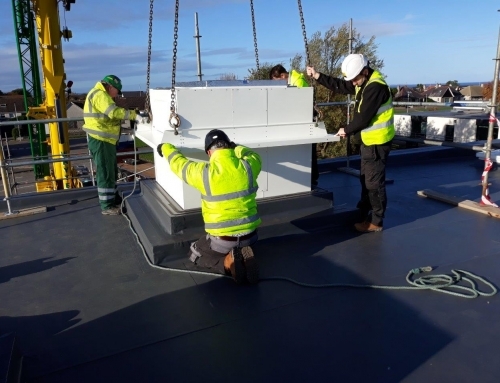 A further four MFS units were then configured to create two natural ventilation roof terminals (MFS-VN), delivering fresh air intake and stale air extract for the main hall, in conjunction with four WHC high performance façade louvres. 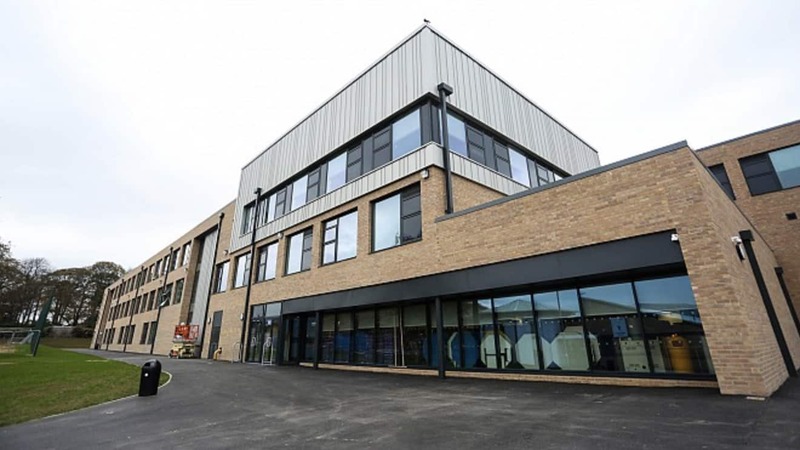 Separately Gilberts’ Mistrale 75 natural ventilation façade louvre cassettes with VN75 dampers have been used to allow fresh air into non teaching areas. Mistrale MFS mixes internal and external air to ventilate the internal space. 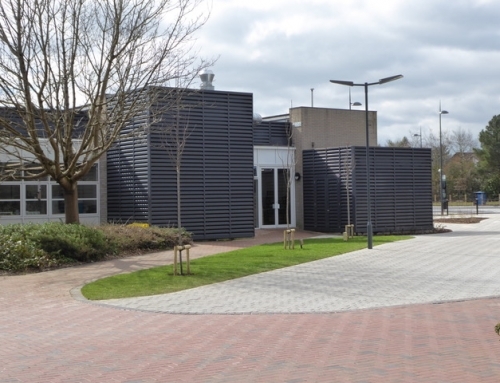 Each stand-alone unit comprises a through façade external louvre, mixing damper and low energy fan. These combine to modulate airflow, mixing the new, fresh air with the warm exhaust air, extracting its heat without the need for an exchanger, and ensuring an even distribution of airflow. Just 2 no Mistrale MFS128 single-sided units will ventilate a standard 32 person classroom, achieving the 8litres/sec/person fresh air required by current Department of Education Building Bulletin (BB101) and PBSP guidelines. Each unit also achieves relevant acoustic considerations: its operational ‘noise’ is less than 30dbA, and it has been engineered to absorb external noise to keep within the classroom criteria. Gilberts’ Mistrale 75 is a natural ventilation solution designed to provide smooth, accurate and stable airflow. The system attains a U value of 0.96W/m2/K, with air leakage less than 5m3/hr/m2. The 75mm blade pitch of the core WH louvres delivers high performance with Class A weatherability, and a free ventilation area of 50%.